After sharing with you about my wrestling and reasoning picture wall, it came to me that I haven’t shared many photographs of our daughters BIG DAY with you. So, I thought I would. After all, what mother doesn’t enjoy sharing pictures of her little girl…especially now that she’s all grown up and married! The day of her bridal portraits was such fun. Breakfast, her hair appointment and then her makeup, her first wedding bouquet, the excitement as for the first time she is able to slip into her wedding day attire…embellishments and all! We are very close and I am so thankful she enjoys spending time with me. Thanks so much for visiting so this momma could share some pictures of her girl! Please leave a comment so I’ll know you did! There's nothing like a baby girl to warm your heart, huh? MIne came along after two messy, active little boys.... Nuf said..... :)) She's fallen deeply in love with a nice guy who lives in another state. They met last year while she was doing a college exchange program and every time she flies up there to see him I remind her that she owes her momma the chance to give her a nice wedding! No eloping allowed! My computer just did something strange so not sure if my last comment got to you. I just wanted to let you know those pictures of your daughter are amazing. She is such a beautiful bride. I love going back to look at wedding pictures it is fun to relive such a special day. Can't wait to see more. What a beautiful bride!!! Thanks for visiting The 2 Seasons. When our carrara marble was put in 1.5 years ago, the installer sealed it with a five-year sealer. I don't know the brand nor do I know if it was one that was available only to trade. There have been no stains, but there is etching which is to be expected with carrara. I know that Dupont makes a sealer that has gotten good reviews, but I don't know the exact name of it. I hope this helps. Just beautiful! We have a shot of our daughter going down the stairs, too. her dress all spread out. Neat photo, course, they all are .........would be hard pressed to pick a favorite that is for sure. Cindy your daughter is absolutely gorgeous. These photos are amazing. I love the one of her on the couch with her dress spread on each sides, really neat. Happy Friday to you! Oh my Cindy! Your little girl is beyond beautiful!! What wonderful true keepsakes these pictures are. I just love her dress. Oh how stunningly beautiful she is! What a treat to find your blog this morning while I was having my coffee! Your daughter is stunningly beautiful and what amazing photographs. I am off to read more posts and I am a new follower! Beautiful Cindy. Thanks for sharing your beautiful daughter with us. She is stunning and I know you are so delighted. Just found your blog via Pink Saturday...What gorgeous photos. How wonderful! She is very lovely! My goodness she is a gorgeous Princess! Congratulations!!!! Cindy, your daughter is gorgeous and I'm looking forward to seeing the wedding pictures. 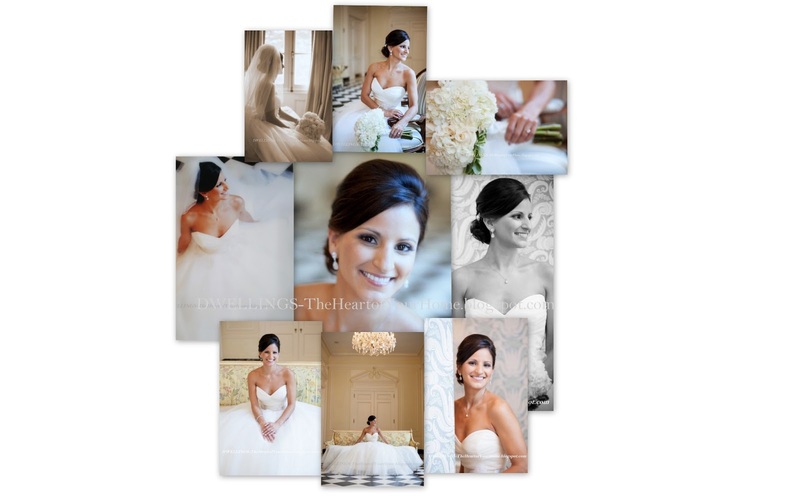 So glad that you shared these wonderful pics...your daughter is one beautiful bride. My fav is the one on the sofa (oh my). She really does look like a Princess and her wedding day must have been phenomenal! She has the most beautiful smile! It's so wonderful to have lots of good photos of your special day! Sweet hugs! A beautiful girl in a beautiful dress. Wonderful picdtures! What beautiful pictures of your beautiful daughter. May she live "Happily Ever After". Your daughter is absolutely gorgeous! ...and that beautiful dress runs a close second! WOW! The pictures and venue are so pretty and enchanting! I know you are overjoyed! Best wishes for a long, happy marriage! Oh, she's beautiful! You must be one proud Momma! Best wishes to her and her husband. I took your advice on downloading Google Chrome and it worked! Thank you! Your daughter is so beautiful and she's glowing in her wedding dress! What's best for a mother to be so close to her daughter, wish my daughter will also enjoy spending time with me in the future! Such beautiful photos and your daughter is beautiful too. You are so lucky to be so close. A Mom and a friend. So very, very beautiful! No wonder you wanted to show her off :) Thanks for sharing, visiting from Savvy Southern Style.